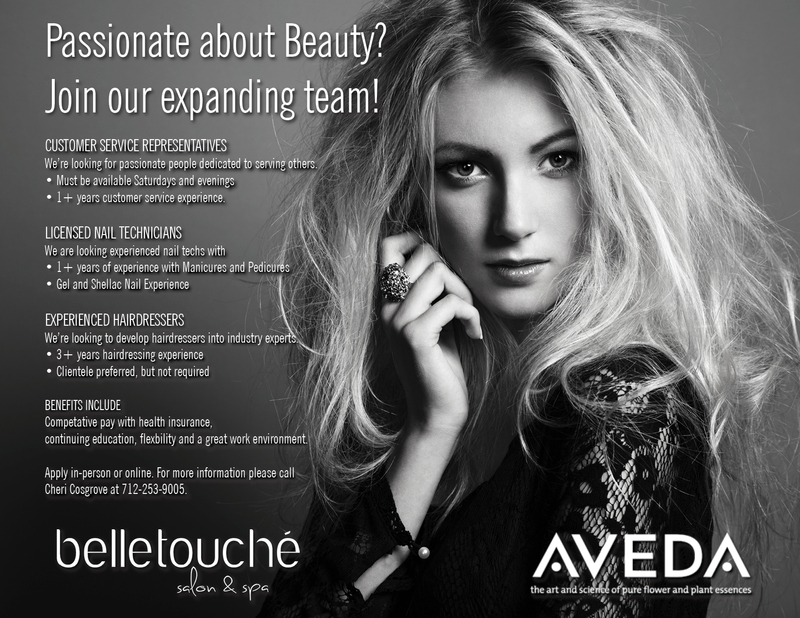 Looking for a fabulous spa or salon job? It begins with belle! Create a Pin Curl Set with Aveda Be Curly Products!